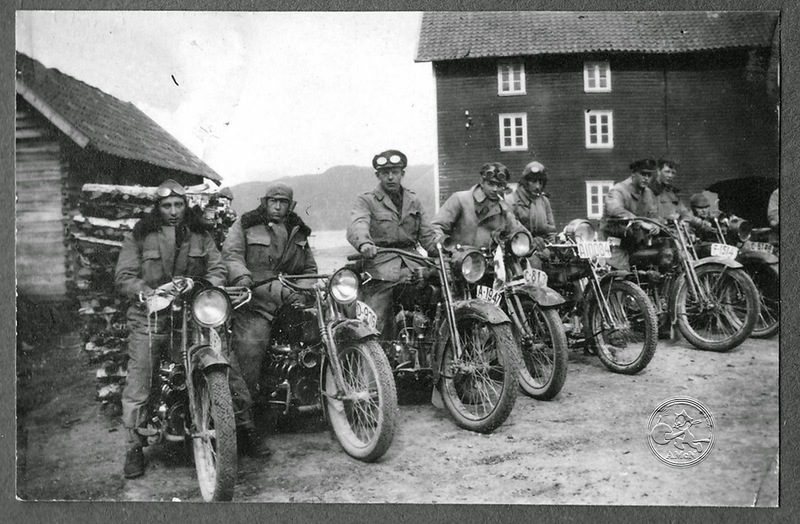 American Motorcycles Norway / Veteran-Mc.com: Around South Norway in 1921, back then Scandinavias longest endurance run. 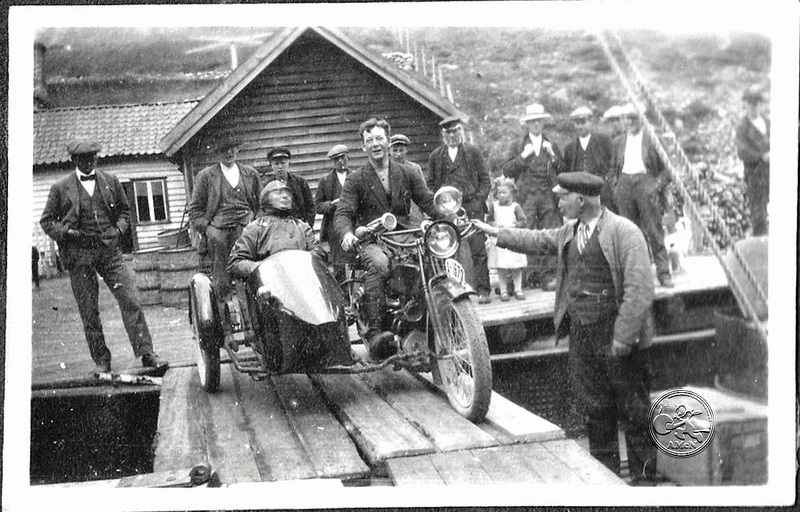 Around South Norway in 1921, back then Scandinavias longest endurance run. Have posted several photos from Yesterdaze on various Facebook sites lately, seems like facebook and Instagram is where "everyone" stays these days. 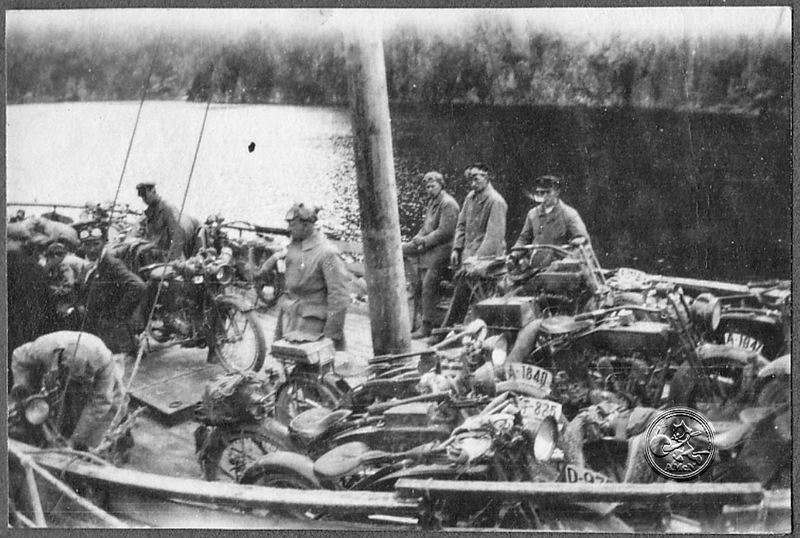 But I will continue to stay true to the AMcN blog and will repost them here for you, where they should have been presented in the first place. 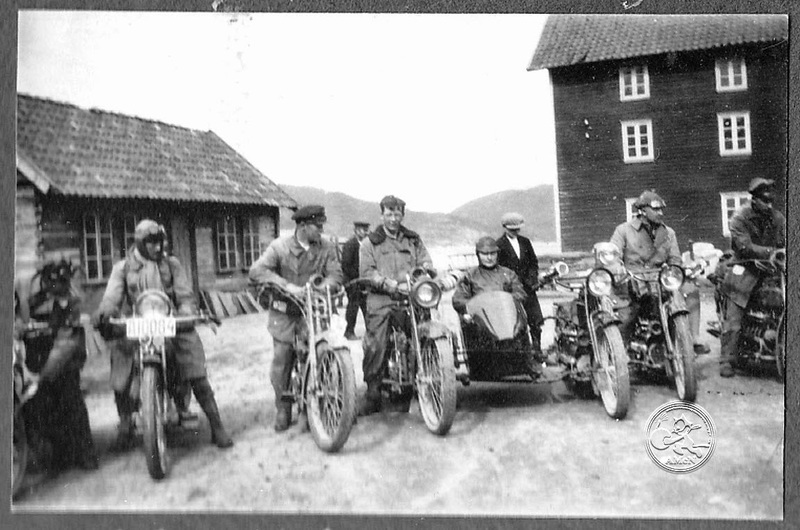 This first post shows a couple of great photos from an endurance run around South Norway held by NMK back in 1921. This was the longest endurance run ever held by NMK and the press focused a lot on the event. I have a bunch of great photos from this weekend, and got to make an article from this event eventually, when there is time. For now, photos, will add the words to later.